The best corner unit in the building! View is out of this world, intracoastal direct water views & gorgeous Golden Beach. 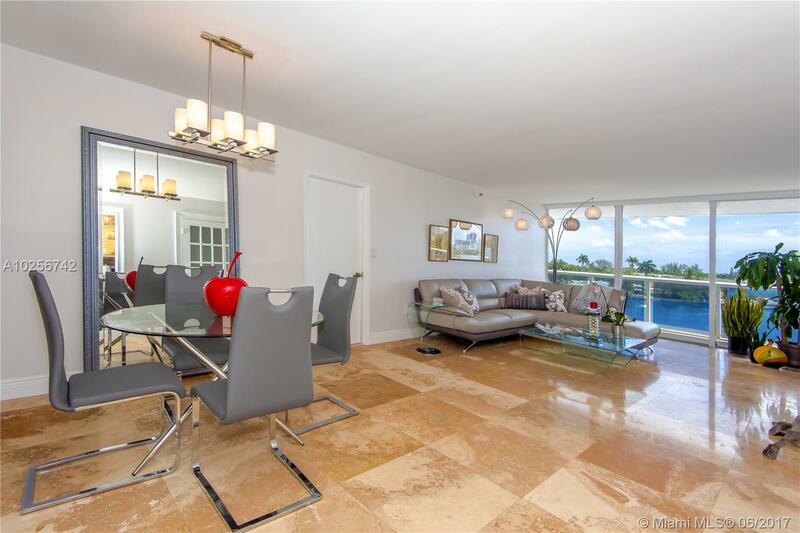 Best unit line & location in Aventura in brand new condition. Entire unit is brand new just remodeled beautifully! Building has a NEW pool area, NEW elevators, NEW A/C,NEW hallways and NEW gym,NEW glass balconies.INVESTORS DREAM , TENANT LEASED UNTIL DECEMBER 9TH $2300 A MONTH.